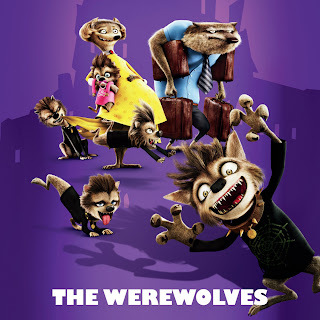 Home / Adam Sandler / Andy Samberg / Cee Lo Green / Columbia Pictures / David Spade / Fran Drescher / Kevin James / movie / Selena Gomez / Sony Pictures / Steve Busceni / Meet the Spooky Characters of "Hotel Transylvania"
Meet the Spooky Characters of "Hotel Transylvania"
Meet the owners and guests of “Hotel Transylvania” – Dracula’s lavish five-stake resort, where monsters and their families can live it up, free to be the monsters they are without humans to bother them. Dracula (Adam Sandler). All of the qualities that make the Prince of Darkness the indisputable leader of monsters—his strength dominance charisma and perhaps over-controlling nature-—also happen to make him an excellent hotel manager. Problem is, where his daughter Mavis is concerned, he’s a softy. Fearful for his daughter’s safety, he’s kept her in the sanctuary of his hotel her entire life, away from the torch-wielding humans he remembers so well. But now, on the eve of her 118th birthday, he must keep a promise he made to let her see the world for the first time. Mavis (Selena Gomez) is totally pampered by her father; however, she is headstrong and smart, and in many ways, a typical 118-year-old teenage girl. She’s grown slightly bored with the domain of her childhood—she has lived within her father’s hotel and its grounds all her life—and she longs to travel, experience life and see the world. Now, she’s met a newcomer who could make that a real possibility: but should she leave and risk breaking her father’s heart, or remain, and break her own? 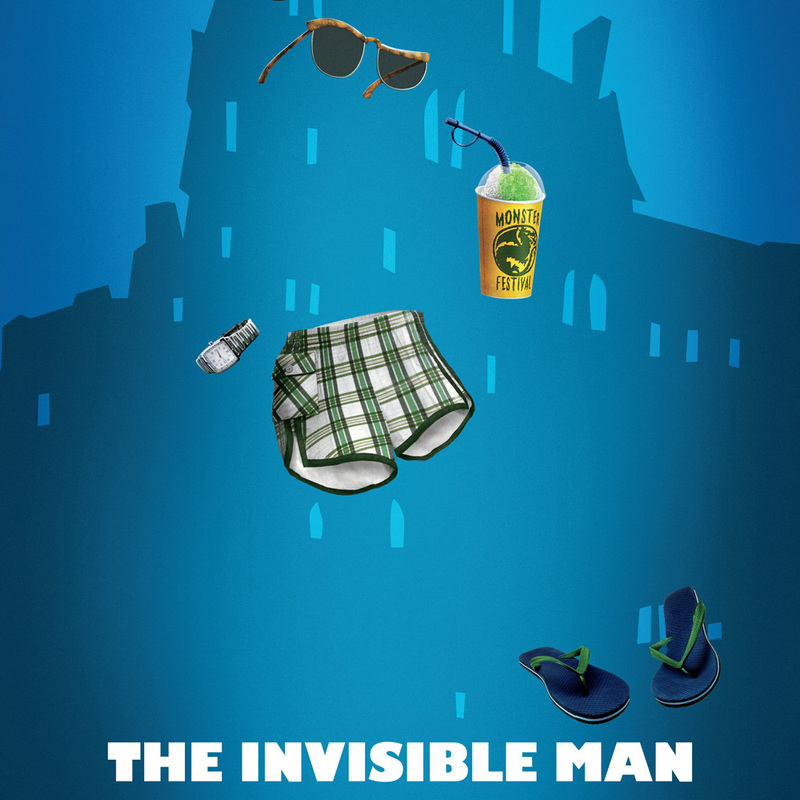 Jonathan (Andy Samberg) is a typical 21-year-old human, backpacking his way across Europe in his continuing worldwide travels. He’s confident, full of life, talkative, curious and good-natured—not to mention amazing on a skateboard. His motto is “just roll with it." Now, in his wandering, he’s stumbled onto a hotel full of…monsters!? To help him blend in (and keep the monsters unaware of the security breach), Drac disguises him as Johnnystein, Frankenstein’s supposed cousin. Frankenstein (Kevin James) is Dracula’s best friend, an oversized working man with an even bigger heart. It’s been a long time since this monster stormed through the countryside, frightening villagers and constables alike. 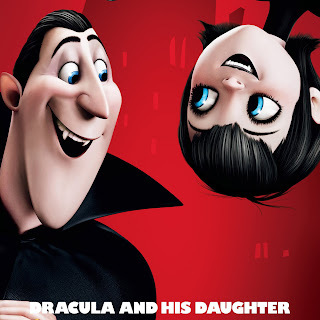 Now, he’s an unassuming married man who loves his adoptive family, Drac and Mavis. 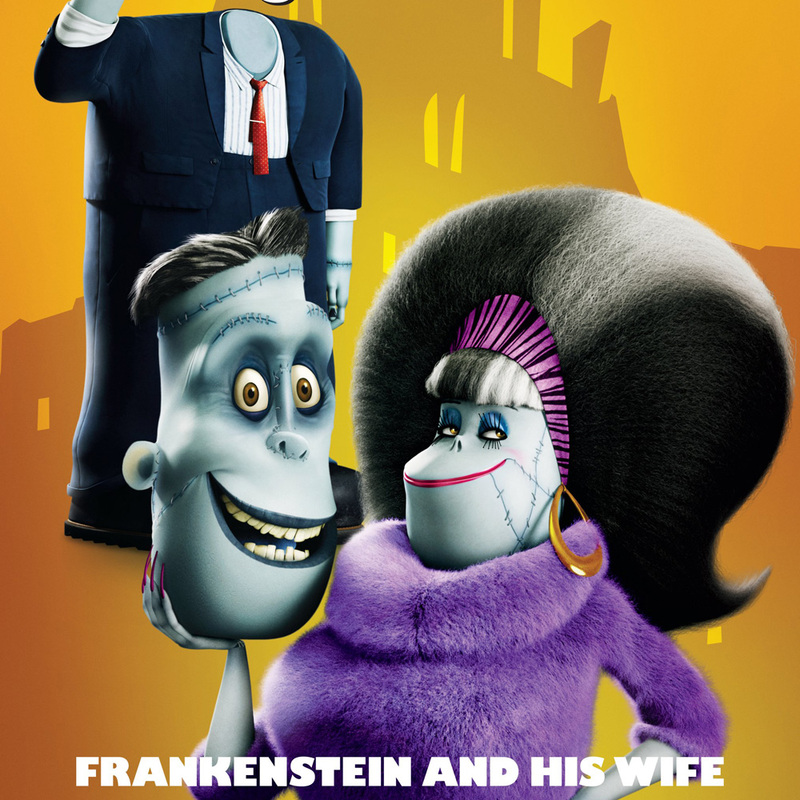 Eunice (Fran Drescher) is Frankenstein’s beloved wife. What Frank lacks in forcefulness, Eunice more than makes up for. She’s critical, brash and can have an ‘in your face’ attitude, but underneath it all, she’s a loving family woman. Wayne the Werewolf (Steve Buscemi) is a miserable data processor by day and a put-upon father by night. He and his wife Wanda have produced litter after litter of pups, and as a result, he barely has the energy to get through a day and has lost most of his sense of smell from a barrage of poopie diapers. So even though he arrives with his misbehaved children and pregnant wife in tow, Wayne can’t wait for his vacation at Hotel Transylvania to begin. He can let his hair down and just be himself, and maybe even take in a nap or two. But perhaps the best part about visiting the cavernous old resort is that he might just be able to hide from his kids for most of the holiday. Murray the Mummy (CeeLo Green) is a big bandaged guy, who’s actually larger-than-life. As a former entertainer to the great Pharaohs of Egypt, Murray is extremely likable, boisterous and always the center of every party. 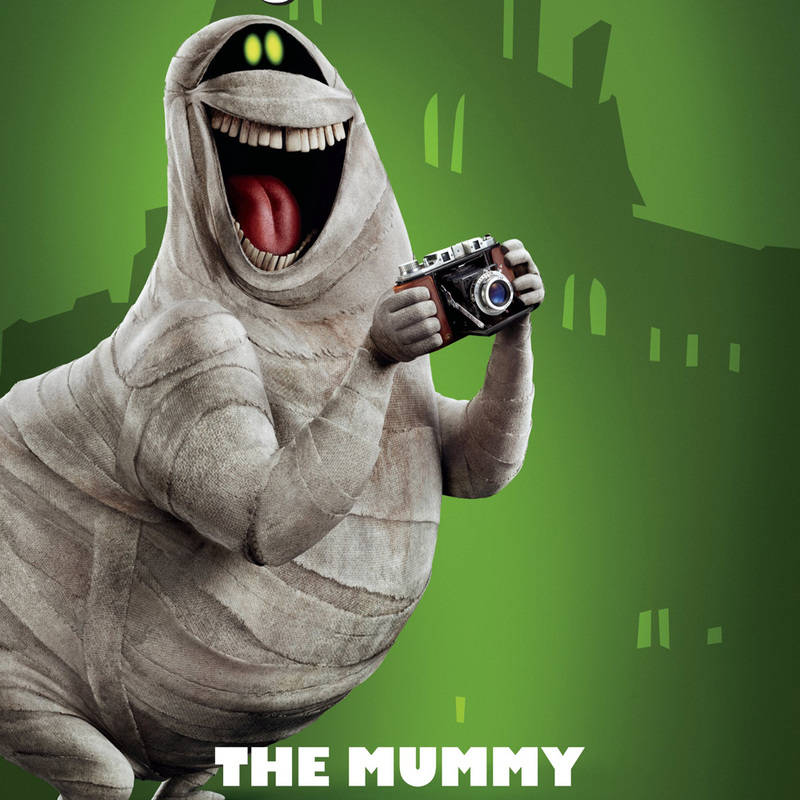 Living most of the year deep inside an Egyptian tomb, every time he arrives at Drac’s hotel, he is ready to PARTY! He’s a ball of fun, and uses humor to avoid confrontations, which he stays away from at all costs. 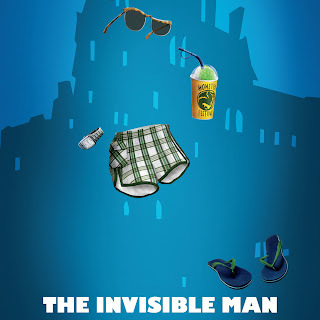 The infamous Invisible Man has a name, and it’s Griffin (David Spade). He’s good at lurking, and because no one can see him, he has a frustrating habit of blindsiding his friends. He’s always ready with a funny quip… but while he can dish it out, he can’t take it – he’s really sensitive, especially about his curly red hair. 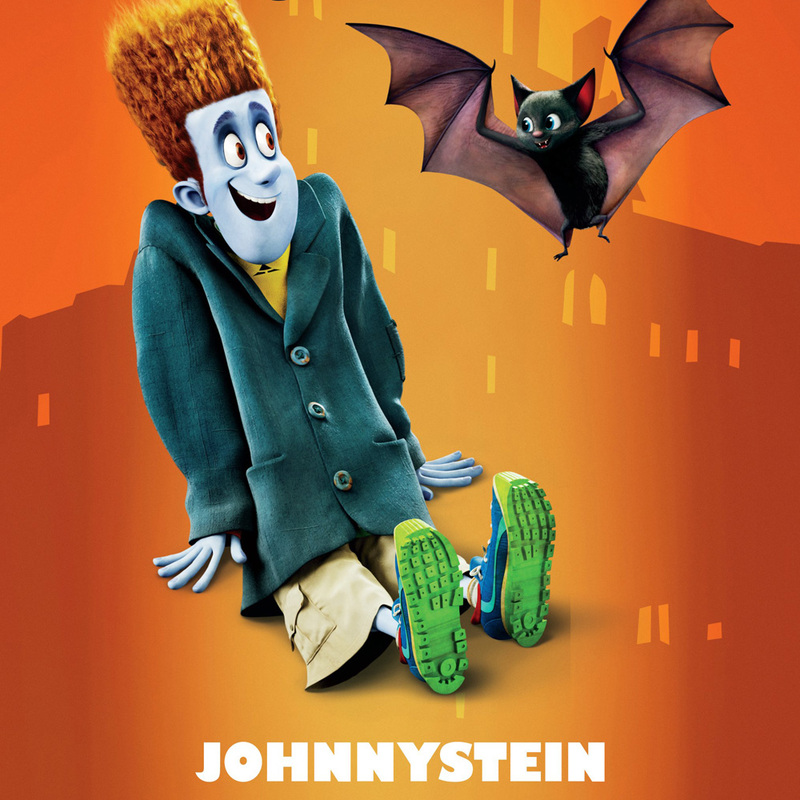 Opening across the Philippines in September, “Hotel Transylvania” is distributed by Columbia Pictures, local office of Sony Pictures Releasing International.